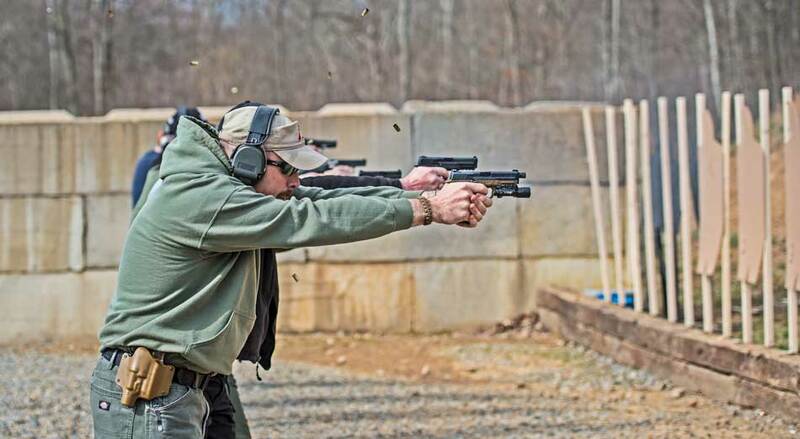 From contact distance to a hundred yards, from static positions to using vehicles and cover, our courses provide the skills, gun handling, tactics and mindset necessary for success in handgun engagements. 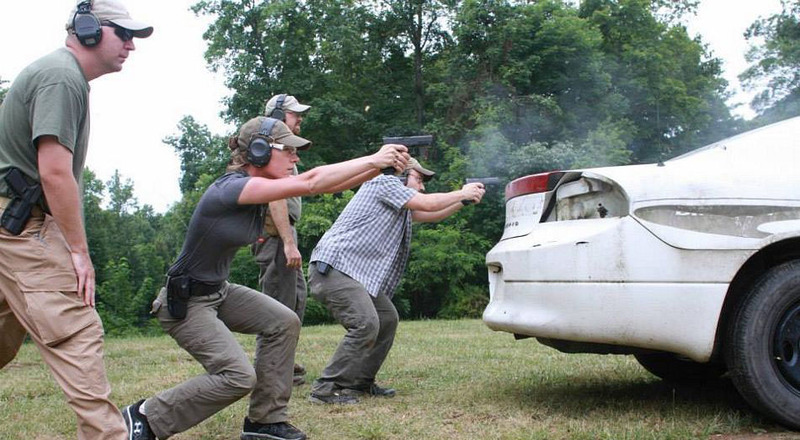 We have five levels of handgun training which provide an outstanding value for shooters of all experience levels. 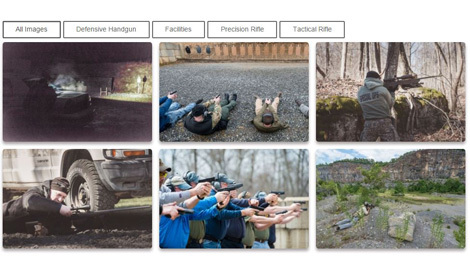 PFT provides proven training in the safe, skillful and effective use of your tactical rifle/carbine throughout the full ‘range of use’ for this type weapon. Our training will challenge, test and validate both you and your equipment in a dynamic, experience based training environment. 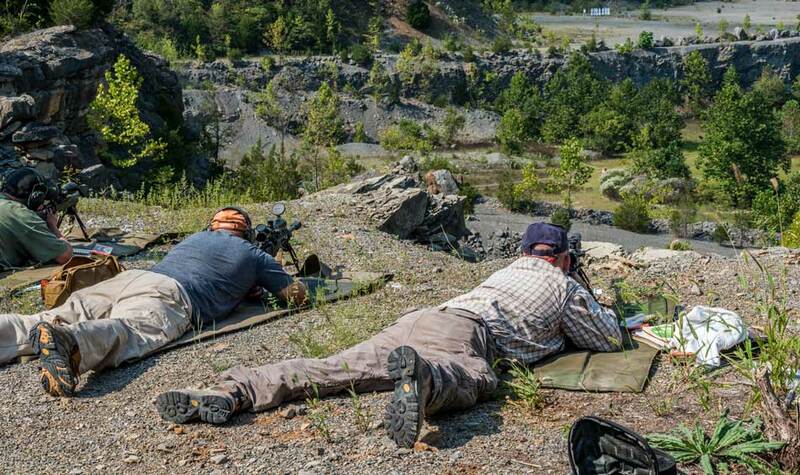 Whether firing perfect technical shots, or using the rifle in a field environment, our courses provide the level of technical detail and actual hands on firing experience to allow a shooter to achieve successful hits to 1000 yards and beyond. Additionally, we expose the rifleman to ‘situational’ exercises. We provide the instruction and skills necessary to effectively employ one of the most versatile and intimidating defensive weapons available. 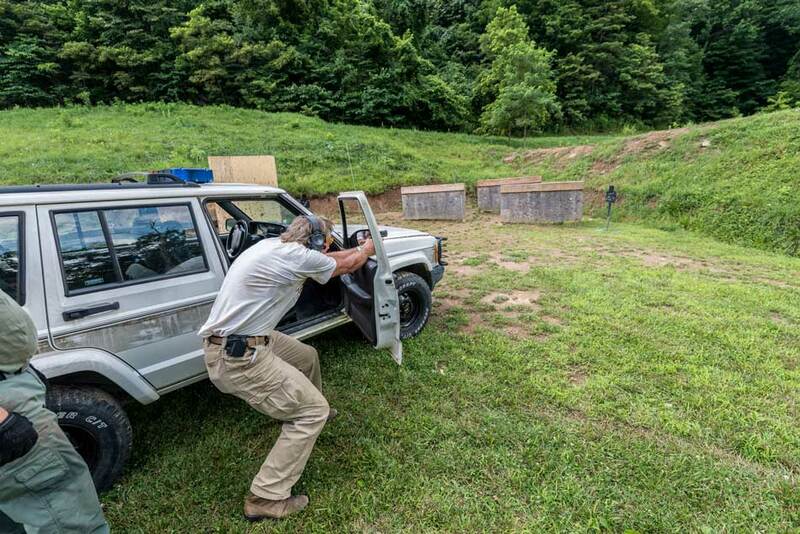 Our Defensive Shotgun course will instill in the user a strong understanding and familiarity with the shotgun as a defensive tool. 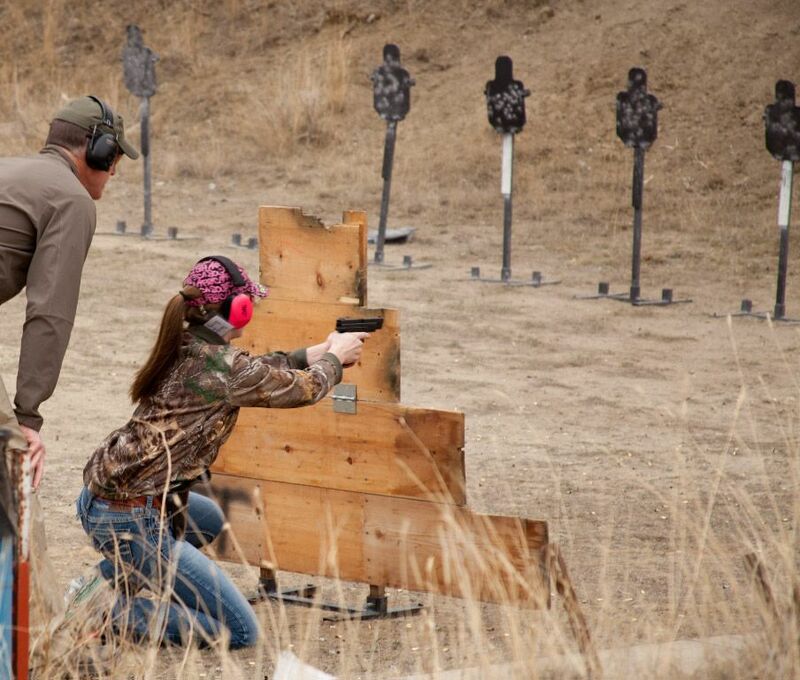 Simply owning a gun imparts neither knowledge or skill regarding its use. Only study and focused training can provide real capability. 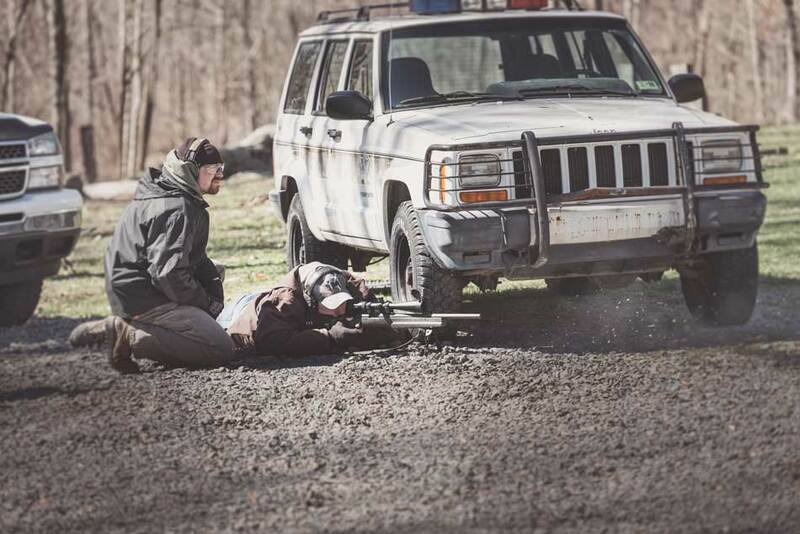 Practical Firearms Training, led by Pat Goodale and his cadre of professional instructors, offers realistic and challenging firearms courses for shooters at all levels of experience and skill. Training programs are structured to provide the skills, knowledge, and confidence required to safely own and effectively use firearms. All courses combine elements of lecture and theory with practical exercises for an innovative and valuable learning experience.